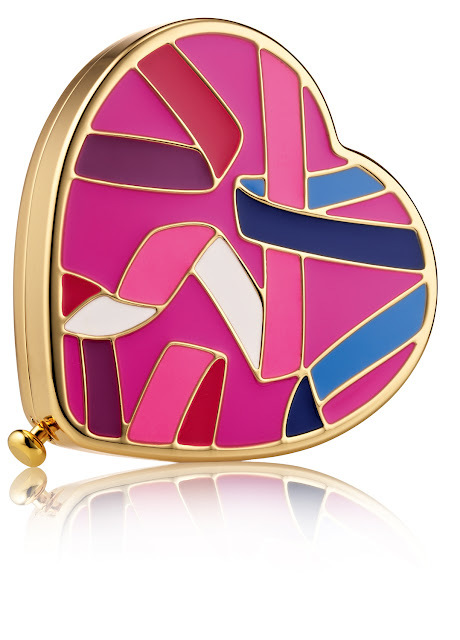 Next month sees the 20th anniversary of the Estee Lauder Breast Awareness campaign. To mark this and to show their support for this amazing charity they're launching a new collection 'The Evelyn Lauder Dream Collection' named in Evelyn Lauder's memory by her husband. 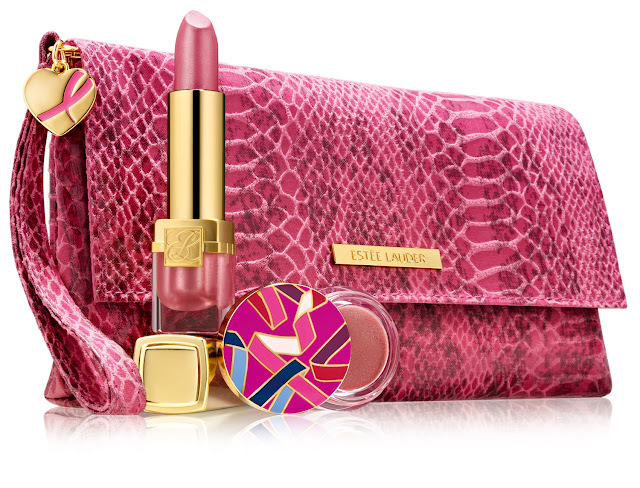 Estee Lauder will donate £5.00 from every purchase sold in the UK. 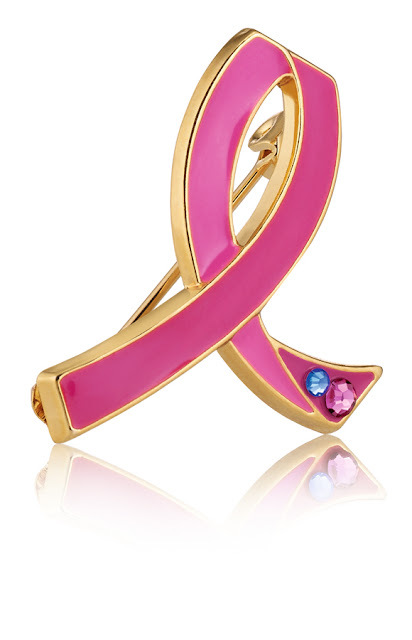 The Evelyn Lauder Dream Pin design sparkles with contrasting soft pink and hot pink enamels, accentuated with 2 stones - one BCA pink stone and one blue to represent the approximately 1% of men diagnosed with breast cancer in the United States. Estee Lauder will donate £10.00 (the full RRP) from every sale in the UK. The NEW Perfectionist CP+R Wrinkle Lifting Serum comes adorned with the Pink Ribbon Key Chain. The Evelyn Lauder Dream Collection will be available from October 2012. Wow this looks gorgeous and an amazing cause too!